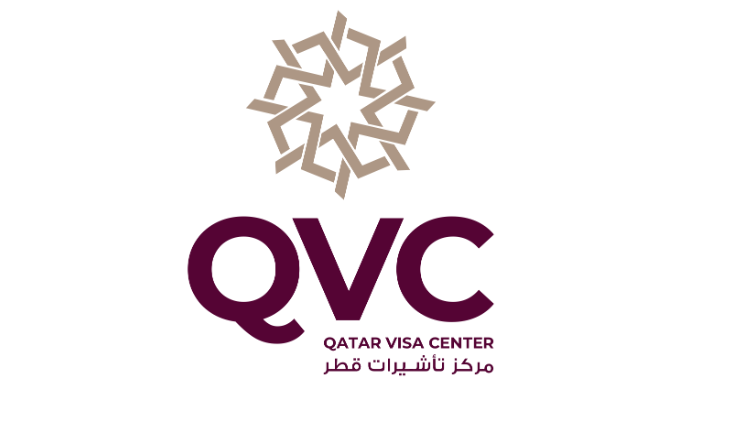 Qatar Visa Centers (QVCs) were launched at New Delhi and in Mumbai on 27th March & 29th March 2019 respectively. As a part of this project, five more centers were opened now in India. With the new addition, now QVC’s are in 7 locations in India which includes Delhi, Mumbai, Kolkata, Lucknow, Hyderabad, Chennai, and Kochi. Qatar has opened five new visa centers in India as part of its project, launched last year, targeting eight labour-exporting countries. The QVCs project has been successful in providing distinct services which streamline procedures for expatriates to work in the country, as well as facilitating all kinds of visa procedures in India itself. •	Hyderabad (Telangana): Ground Floor, South Wing (Krishe Block), Krishe Sapphire Building, Hitech City Road, Madhapur, Hyderabad, Telangana, 500081. 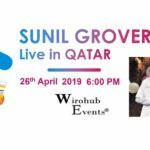 WHAT I CAN DO TO TRAVEL QATAR ? 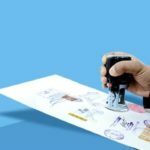 CAN I GO WITHOUT MEDICAL TESTING IN INDIA ? Hello. Thank you for visiting QatarIndians.com – Qatar Visa centers in India is an additional facility for the expats to complete certain procedures in India itself. However, you can still do all the procedures in Qatar also. please advise if i apply for Accountant visa, the attested certificate required in Visa center ?